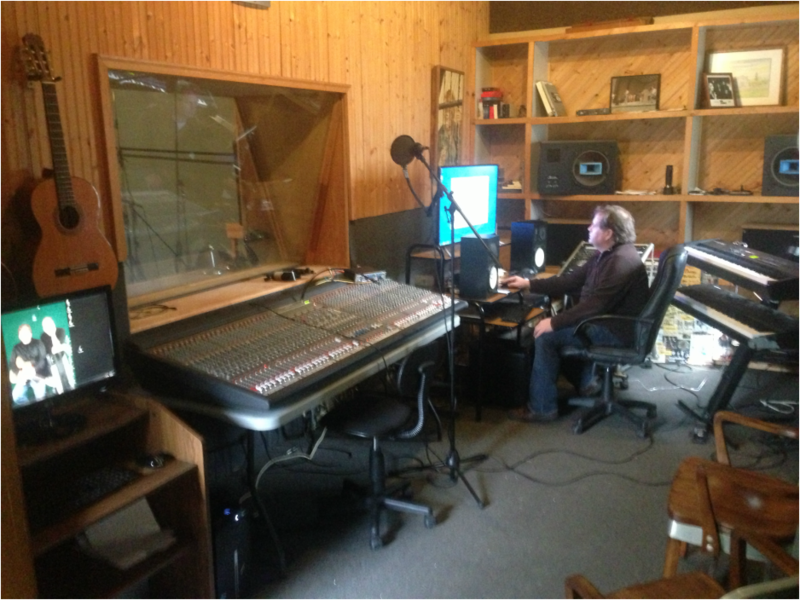 Pro Tools based studio located in Central Wisconsin. 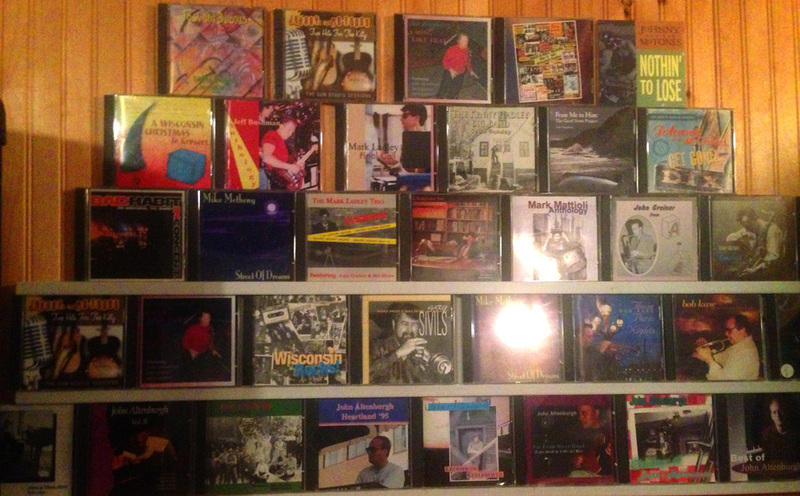 Specializing in Jazz, Blues, Folk and Classical Music. RiverSide Productions has had numerous recordings that have appeared in the Jazz or Blues Charts by Mike Metheny, John Altenburgh, Johnny & The MoTones, John Greiner, The Mark Ladley Trio, Melvin Rhyne and others. Otis McLennon, Janet Planet, Tom Theabo, Tom Washatka, Randy Sabien, Dan Daugherty, Tuck Pence, Bob Kase and numerous others. your production and arranging needs. Do you want to record your music but don't have a band? 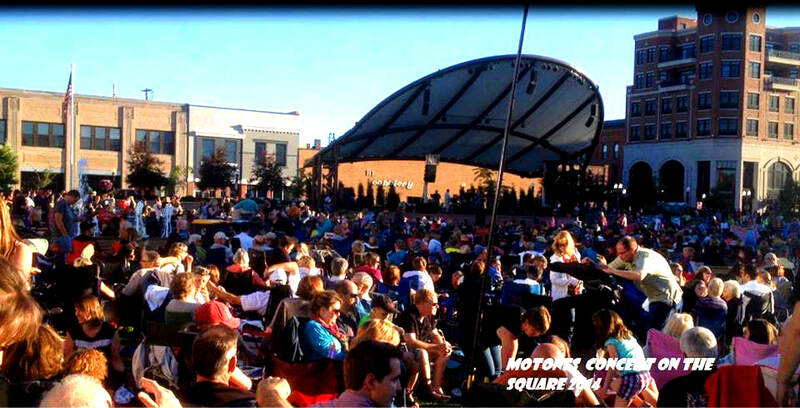 We can help set you up with some of the finest musicians in the Midwest. Also, Mitch Viegut (guitar) and John Altenburgh (piano & keyboards) will perform free on your recording with booked studio time. 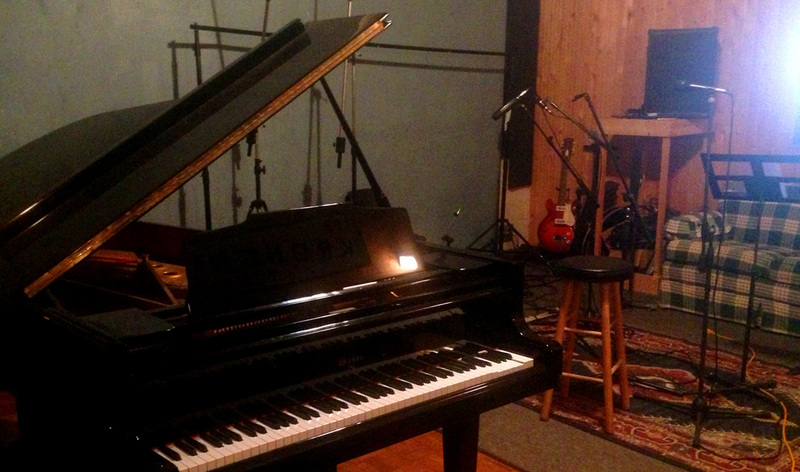 The studio features a seven foot concert grand piano for classical and jazz recordings. Located conveniently off I-39 tucked between Wausau & Stevens Point, in Mosinee, WI.